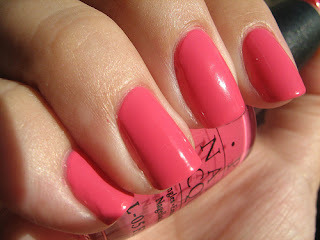 being pretty-an indian girl's blog: My Nail Polish Wishlist Part-2! WOW!! 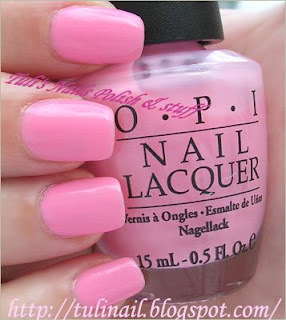 I LOVE SO MANY COLORS FROM OPI!!!!! ohhh I am loving got-a-Date and Rumple's wiggin!